100 large, soft, moist, thick, wipes in a dispensing container. 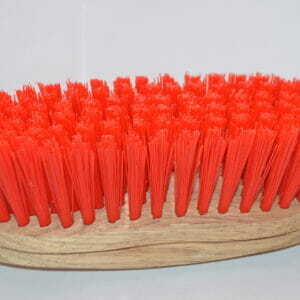 Great for touch up grooming or as a bath alternative. Try these extra thick, large, soft, pet wipes! These wipes provide great cleansing and conditioning for pets that may have sensitive skin, allergies, or who just want to be themselves. 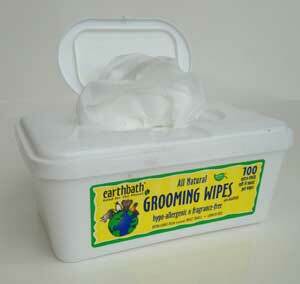 All Natural Grooming Wipes – 100 large, soft, moist, thick wipes in a dispensing container.